You get more of what you need with a Slide-A-Side; ease of access from the side or rear of the trailer, combining the load restraint characteristics of a rigid wall van with the flexibility of a curtain sided trailer. 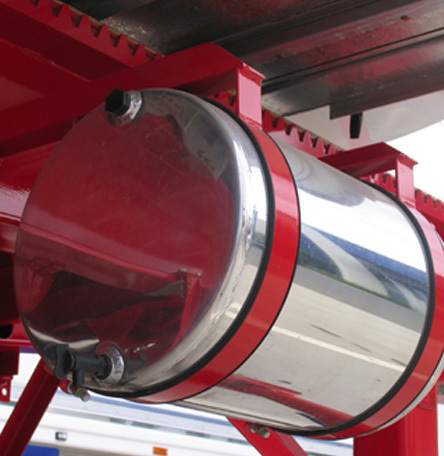 It can also significantly reduce turnaround time compared to a curtain sided trailer. The Lead model is available with a fixed body suitable for side loading and unloading. 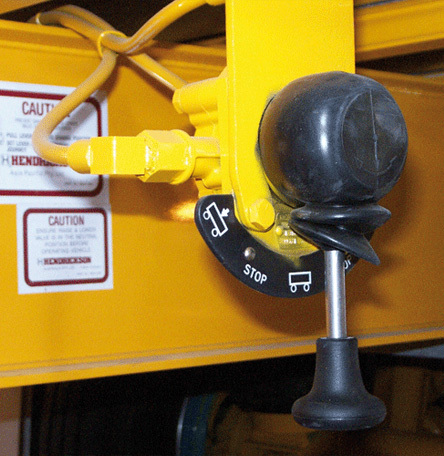 It is also available with a roll back mechanism to allow dock loading and unloading if required. The optional roll back system of the Lead Van uses a reliable and proven rack and pinion mechanism, driven by a hydraulic motor. As a recent innovation, the hydraulic system lifts the body weight off the rollers when set in forward position to extend roller life and durability. Hydraulic power is provided by an electro-hydraulic pump powered from a dedicated battery. The battery is charged from a dedicated charger and has an incorporated charge indicator. The Slide-A-Side Dry Freight van is suitable for the carriage of general freight and other dry goods such as groceries and parcels. The Maxi-GRIP floor solution is needed when extra grip is required due to the possible risk of wet or slippery floors. 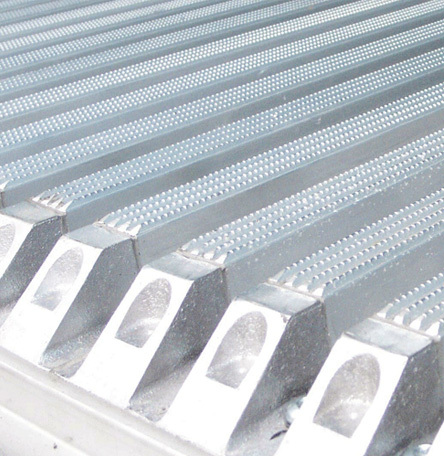 They are available as either a flat aluminium floor with knurled ridges or a knurled aluminium airflow floor. The Maxi-GRIP aluminium airflow floor also features concealed fasteners for reduced maintenance and better sealing. 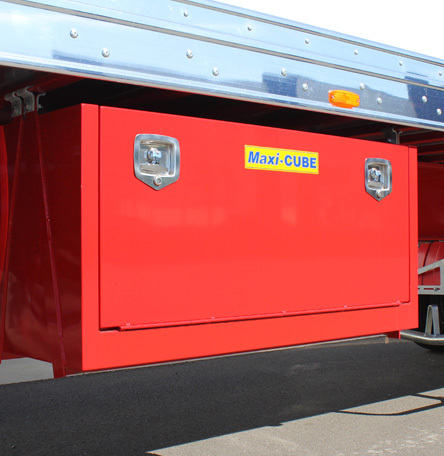 Maxi-CUBE belly lockers provide valuable extra load space underneath the trailer, with handy pallet width access in many cases and the ability to forklift load and unload. Depending on height and the overall load limits of the van, you can carry up to an extra 4 pallets. The belly lockers can also be refrigerated if required. 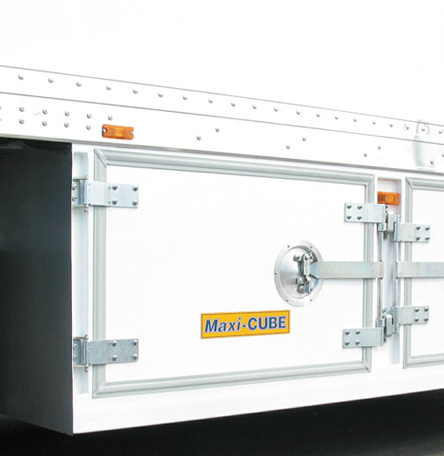 The Maxi-CUBE spare wheel carrier can carry either one or two wheels and tyres. 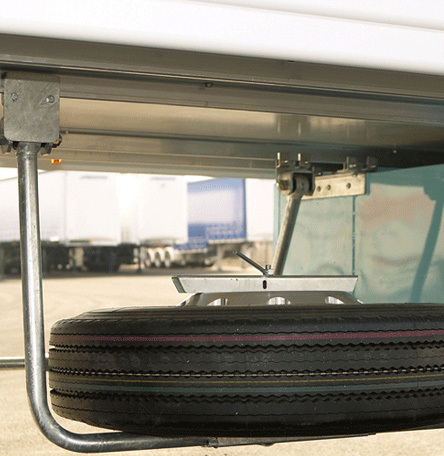 The photograph illustrates the spare wheel carrier bolted to the equipment rails for ease of repositioning. A variety of toolbox designs and sizes is available depending on trailer configuration. 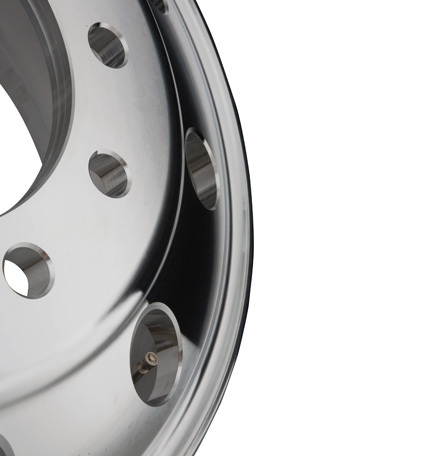 As you would expected from Maxi-CUBE, you have a choice of high quality alloy wheels designed to reduce tare weight or improve trailer appearance. You can select from unpolished, polished and Alcoa Dura Bright. 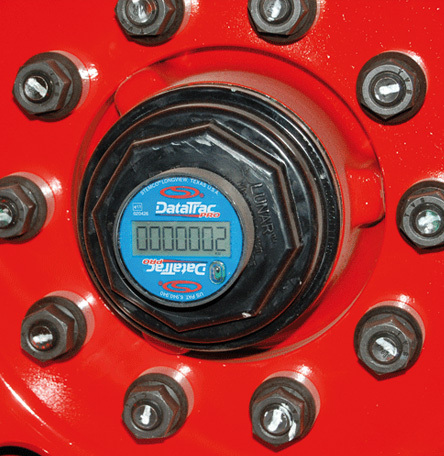 The handy digital hub odometer records trailer kilometres for management of service programs. A range of options including analogue and digital hub odometers is available. Please contact your Maxi-CUBE dealer for more information. The smart looking Maxi-CUBE alloy water tank provides water storage for hand washing. A range of water tank materials and options are available. Please contact your Maxi-CUBE dealer for more information. Please note: The mounting straps may not always be chassis colour. Please check with your dealer when ordering. 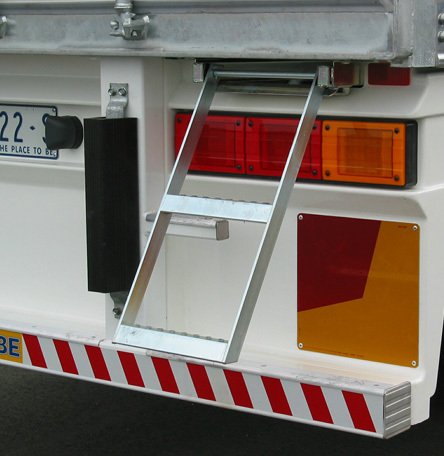 A smart looking fibreglass rear infill panel is available and provides mounting for the tail-lights also. 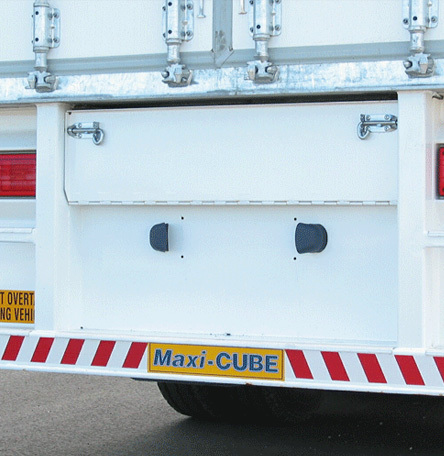 The optional Maxi-CUBE rear step provides convenient access and slides away when not in use. The height control can be conveniently located for ease of use to adjust the floor height to suit loading dock variations. 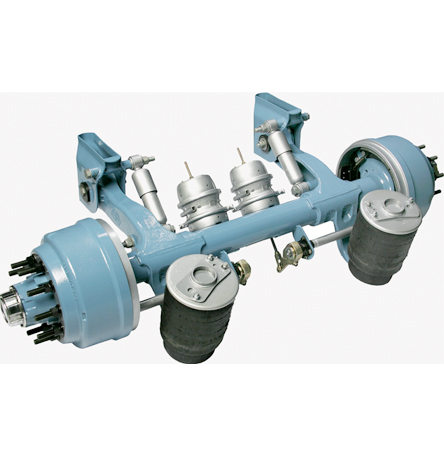 Depending on the trailer application and towing vehicle, you can choose from a wide range of high quality suspensions and brakes to suit your own requirements, including disc brakes, ABS and EBS. Brands available include Meritor, Hendrickson, BPW and others if required. Please consult your local Maxi-CUBE dealer for his recommendation. Mudguards and accessories come from original equipment heritage. After a significant research and development program, the new Mudguard and accessories range has been designed to meet the stringent requirements of Australia’s largest trailer building group. Quality, reliability and longevity are the cornerstones of all products, with Mudguards and Accessories leading the industry. The Mudguard doesn’t just look great, work and research has gone into making sure the materials used result in a premium, long lasting product. 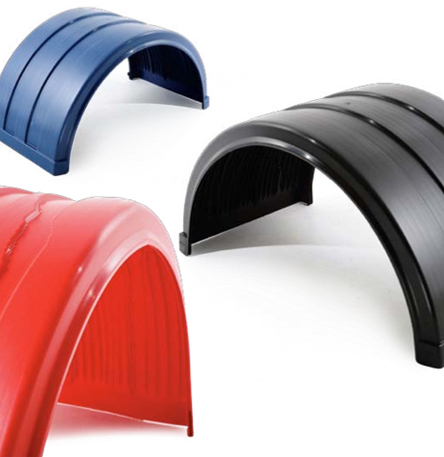 Why Choose Mudguards and Accessories? The answer is simple “Quality that doesn’t cost the earth”. A range of other mudguard options are available, including stainless steel. Please consult your Maxi-CUBE dealer for more information.